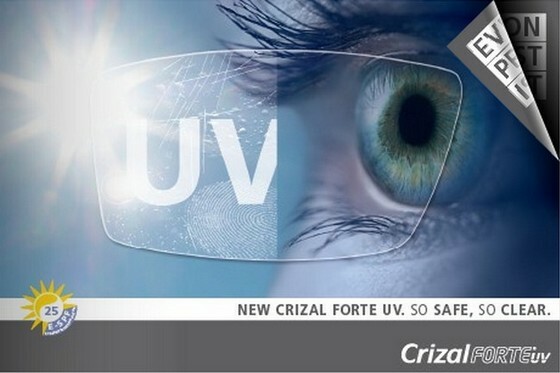 Crizal protects your eyes from the harmful ultra violet rays emitted form the sun. 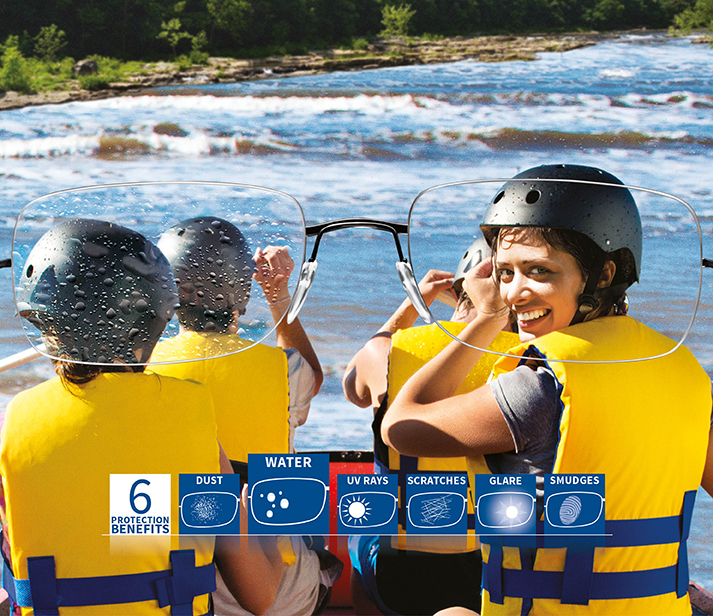 We tend to associate UV rays with being outdoors in the sun and we are well aware of the need to protect our skin with sun creams and sunblocks. 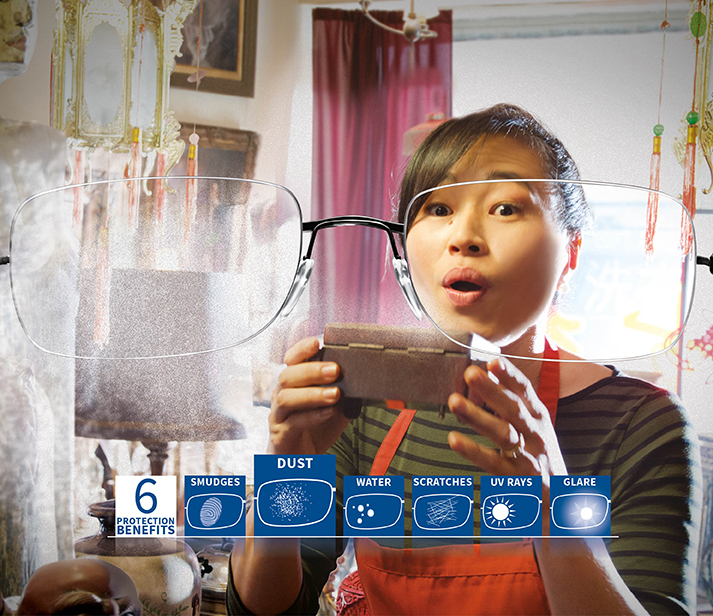 However, whilst we know we should protect our skin, we often neglect our eyes. 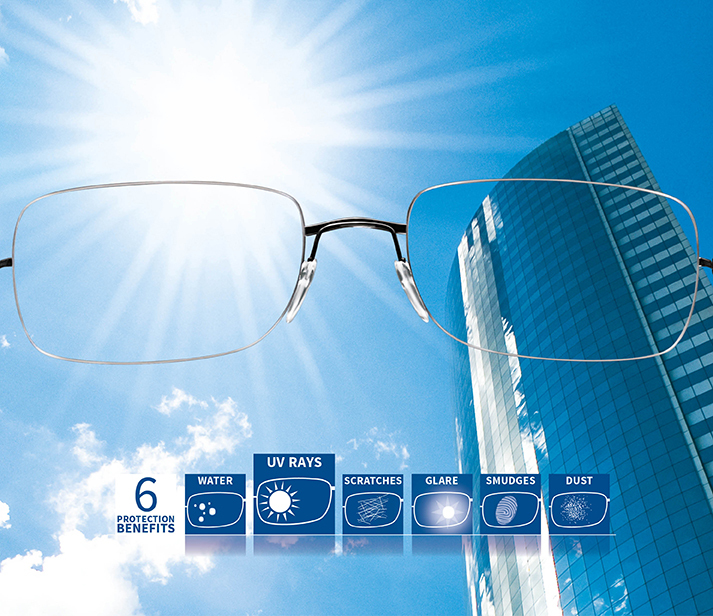 UV rays can be very harmful to your eyes and the skin around them in all light conditions, that includes when it is dull and cloudy. 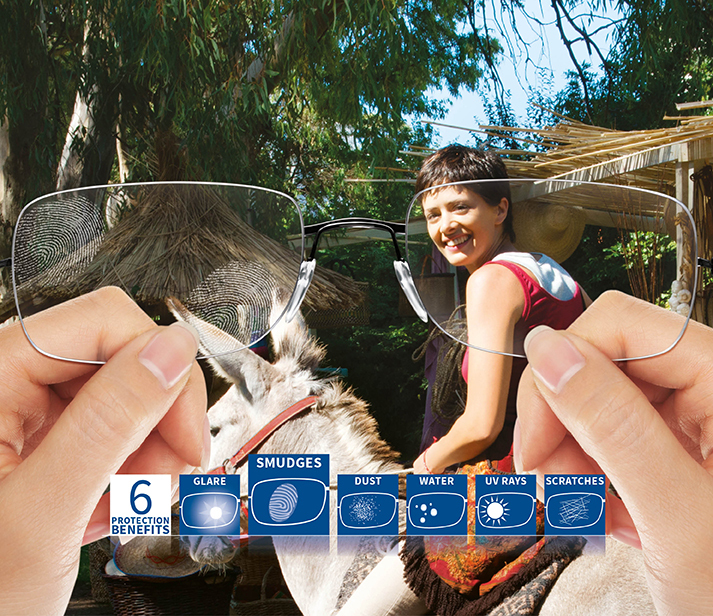 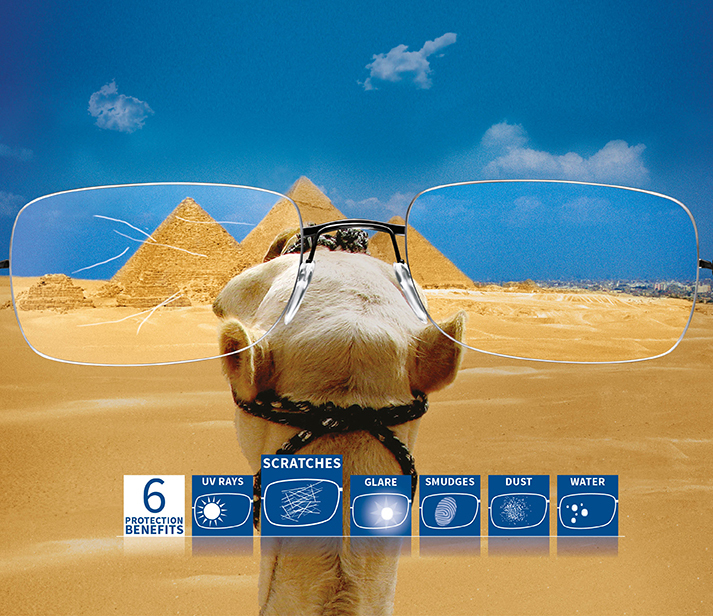 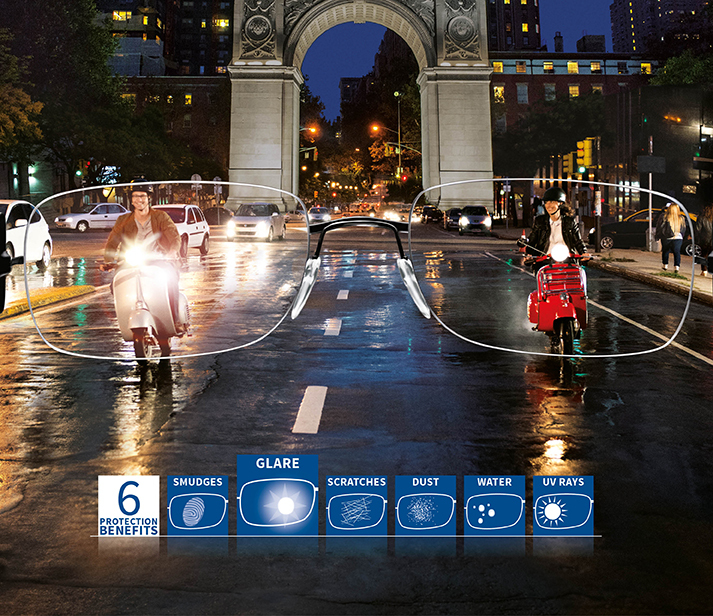 UV rays are everywhere, indoors and out and even if you regularly wear spectacles or sunglasses, you may not be fully protected as UV light can reflect from the back of the lenses directly into your eyes.